Uganda is seen as a revenue source for social media users, including Facebook. 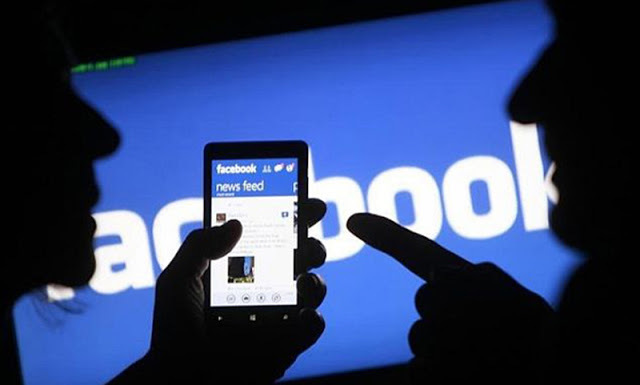 A law has recently been passed in the country's parliament, under which every user will have to pay 200 cents a day to use Facebook. The new law passed in Uganda parliament on Wednesday. The tax will start from next July. It says that if using Facebook, Twitter and WhatsApp, every day 200 shillings (equal to $ 0.0531) should be taxed, which is equivalent to about $ 19 a year. The country's GDP per capita is just $ 615. This tax will be deducted by the mobile phone operators' SIM. Users can access any social media using an Internet connected SIM. Human rights activists condemned the government's decision. Their demands have been made as a tool to prevent free speech and anti-government propaganda.